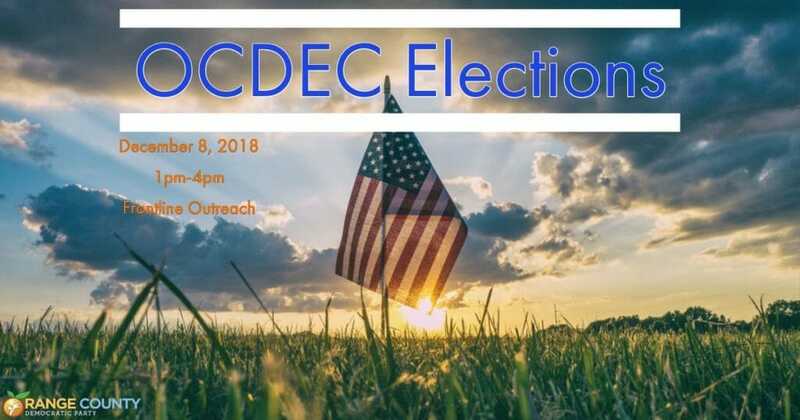 The elections for the 2019-2020 Officers has been set for Saturday, December 8th from 1:00pm-4:00pm. They will be held at the Frontline Outreach Center 3000 CR Smith Street in Orlando. Precinct Committee Women and Men unable to attend will be permitted to send a proxy to vote on their behalf. Our Credentials Chair, Nancy Jacobson, will be sending out an email outlining the Election and Proxy Procedures soon. If you have any further questions regarding the process, please contact her.